Gamification is an unorthodox approach of engaging with the right talent and making talent acquisition more interactive and simple for the HR Professionals. “Gamification of Recruitment” means using the elements of games such as visuals, point scoring and progressive levels and plugging it with the non-game elements like business, induction and the corporate world at large. Gamification as a concept has created a lot of stir in the last 5 years. Companies use gamification in their social media engagements campaigns with existing and prospective customers. It was only in the recent past, that Gamification was introduced in the Human Resource side of things. Traditionally when any organization puts up an advertisement of hiring for a certain role, the mail box invariably gets flooded with relevant as well as irrelevant resumes. Carrying out filters in such a situation becomes a tedious task! Also, even the best written resumes don’t guarantee relevance of skills and competencies of the person, to the said job. And this is where companies have started introducing Gamification as a part of their hiring process. Physical screening can now be replaced by a game that every candidate must play. The game would be testing the capabilities of the candidate in performing certain pre-defined tasks and displaying behaviours that are critical for the job role. This way, not only will the hiring managers and recruiters understand a candidate’s knowledge and degree of expertise, but they will also be able to see him act/ respond live, to real life situations and take a hiring call accordingly. As HR Professionals, we are familiar with online and offline assessments that measure a candidate’s numerical, logical reasoning and behavioural competencies. 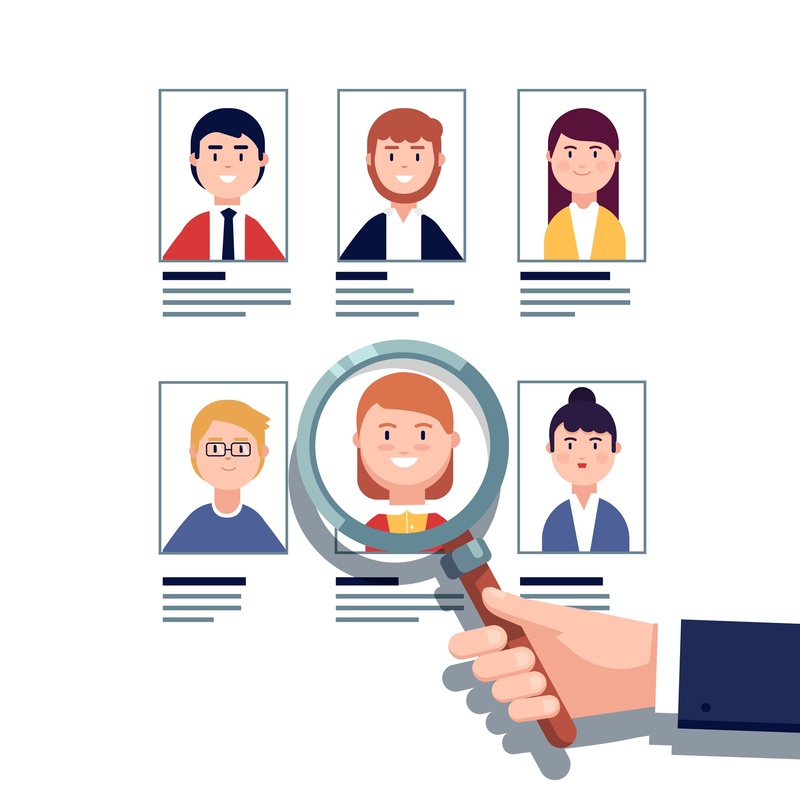 But today’s cutting age assessment algorithms and latest technologies saves us the hassle of paper work, maintaining offline records, help us assess a candidate more accurately and predict a potential employees’ culture fitment. This is where the traditional pen and paper is replaced with one or more game elements such as story board, badges, levels and more. The objective is to re-create an engaging environment that only strengthen the assessment process. This helps to create real life scenarios, which reflects how a candidate is more likely to perform and whether they understand what it takes to deliver in the said role. It would not be wrong to say, that a large part of “Behavioural Interviews” will soon get replaced with “Games” that evaluate how a candidate will most likely react in situations and what will be the “methods” he will go for, for completing the many tasks defined at every stage of the game. While Gamification adds a “Wow” factor to your assessment style and makes hiring as a process more engaging, every organization must ask themselves the below 3 questions before implementing a Gamification tool/ software. Are you considering Gamification just because it is an “in” thing or it is really needed for you to assess the candidate? Also, the outcome of a gamified environment should help you (as a recruiter or Hiring Manager) decide whether candidate is the right fit or not. Since gaming industry in general is barely 7-8 years young in the Indian diaspora, the cost involved in gamifying your process is usually slightly on the higher end of the scale. Start-ups and smaller organizations, may or may not be able to go for Gamification, if the financials don’t allow. 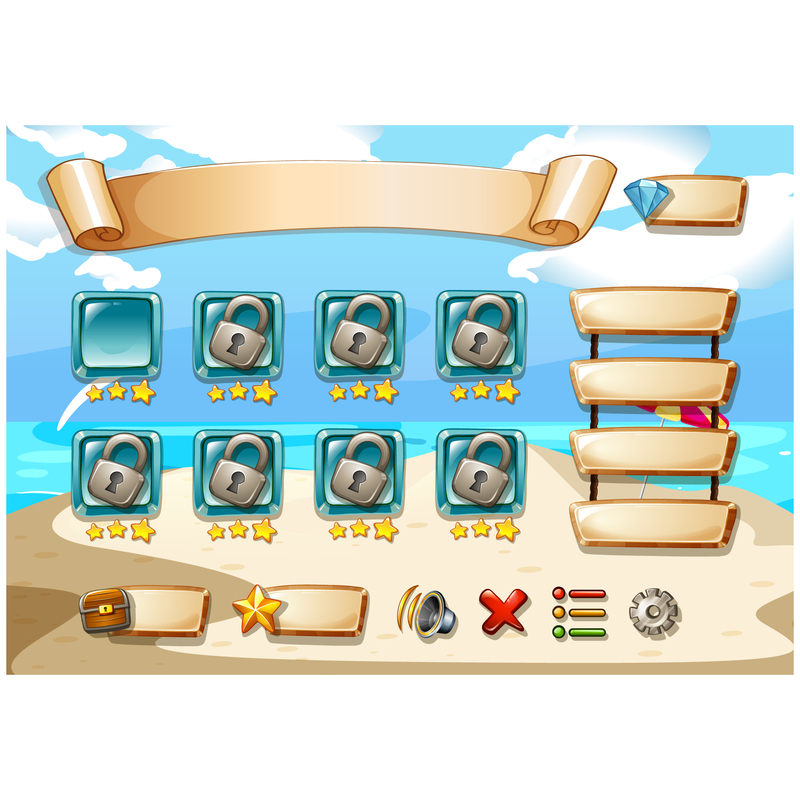 While Gamification may boost an organization’s image, the inability to portray job related skills and irrelevance of the game to the actual job may attract negative reviews. This might also hamper candidate experience and a rational selection process. Right from the visuals, to “How to play the Game”, keep the aura and guidelines around this this, as simple as possible. Giving too many rules and making the game sound like a lot of work, kills the fun! A player likes to always see where they are standing (Levels) and what rewards are on their way as the game progresses. This means, that a game must display status bars, lives left and other crucial elements in order to keep the candidates engaged. Human behaviour improves and increases when they are rewarded. The same psychology goes for the Gamified environment. A candidate’s desired work behaviour must be rewarded with game elements like an extra life, more time (if t is a time bound game), added tools to deliver the tasks easily and others that the makers might deem fit. While you may have put together the best team, best visuals and game elements, but are the game results reliable? And is it helping you make decisions? Or is it only fun to play, and of no good use when it comes to assessment? These questions must have a satisfactory answer. While companies are actively exploring the possibility of Gamifying their Recruitment and Selection, there are other organizations who have started using Gamification in the Learning and Development of existing employees. Star performer of the week/ month, employee to have completed maximum number of courses, top 5 “Learners”, players who aren’t responding etc are monitored via leadership boards, detailed dashboards, virtual awards and constant communication with the employees. New learning courses are released, as new levels. And this is future of Gamification at large, which helps the HR Professionals monitor and predict behaviour of employees and candidates alike. Would you like to share any instances of using gamification in recruitments? Please feel free to share with us in the comments.